Think of a problem in your world and come up with an idea to solve it. 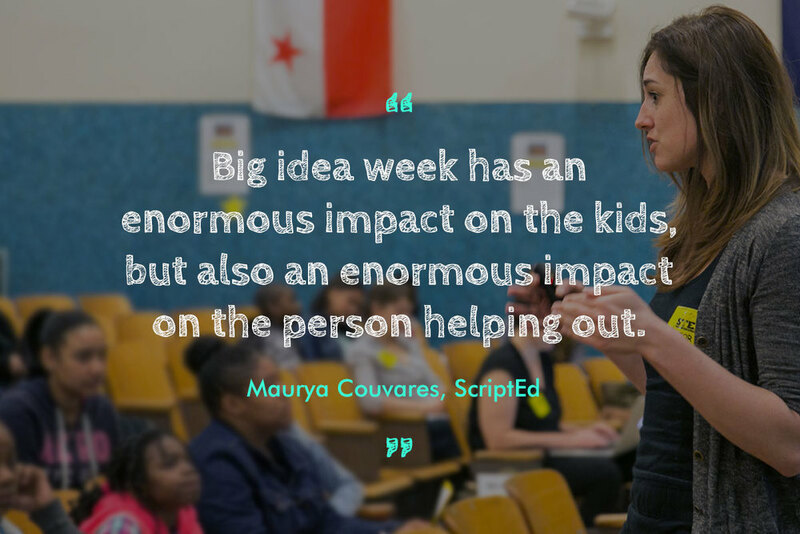 Big Idea Week brings schools together with mentors from local tech companies to light the imagination of students in grades 4-8 and connect STEM to 21st-century careers. It all starts with a short kick-off presentation where mentors introduce themselves, their careers and, of course, their Big Ideas. Students break into small groups to learn all about the creative process—from identifying a problem to bringing the solution to life. Themes discussed during classroom time include brainstorming, creative collaboration and product design. 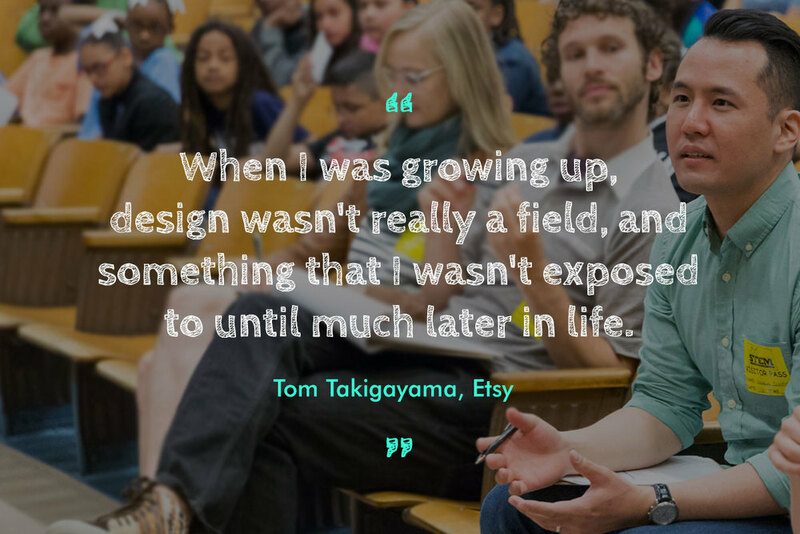 On the Week's final day, students pitch their Big Ideas to mentors, guests and classmates. It’s like a friendly version of Shark Tank and students get the chance to interact with their community while they hone key presentation skills. Students are challenged to think of a problem and develop a product to solve it. Through the process they learn 21st century skills and practice applying STEM to the real world. Be a part of the career day you wish you had. As the 10-year-olds pitched solutions to complicated problems, I was reminded of the power of uncensored imagination. To develop more inventive adults, we ought to inspire kids with invention early. The tech industry, with its oft-discussed diversity problem, has a lot to gain from programs like this.